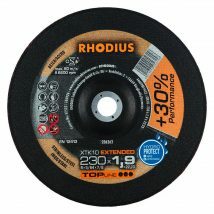 Effective from April 1st, 2017 Josco is the official and exclusive distributor of Rhodius branded products in Australia. 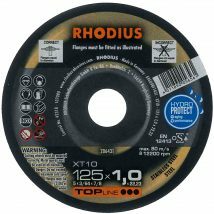 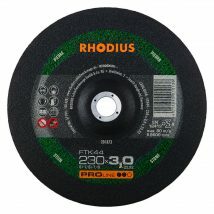 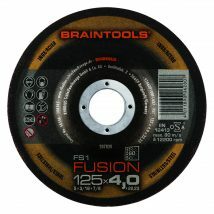 Founded in 1952 by Manfred Rhodius and headquartered in Burgbrohl, Germany, Rhodius is an innovative manufacturer of tools for the machining of metal and stone. 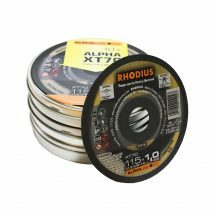 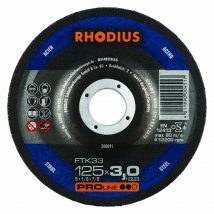 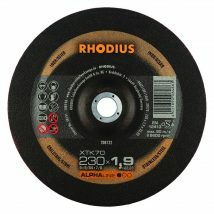 Recognised as a global leader in the abrasives category, Rhodius carefully manages every part of the manufacturing process to produce the highest quality products. 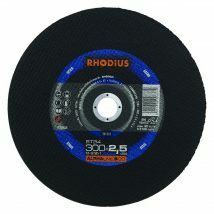 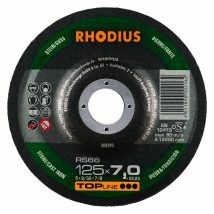 An innovator in the field, Rhodius has developed many unique new products to deliver better results. 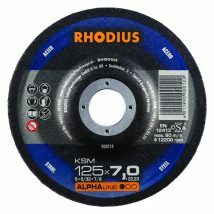 Trusted by industry since 1977 to deliver quality surface finishing products, Josco is a natural partner to represent and distribute Rhodius products in Australia. The teams at Rhodius and Josco look forward to a bright future delivering quality products to help you deliver excellent results.